Bhumit and Asmita are a wonderful couple, so sweet, and most in love on their wedding day in Chicago, IL. 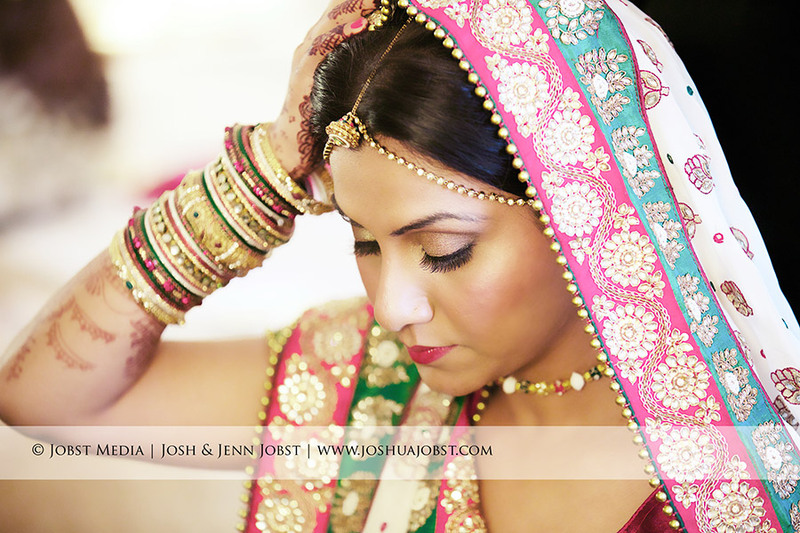 We had a wonderful time capturing this multi-day Indian wedding, and working with the two of them and their families. Every one was so considerate and kind! We were treated like family and the Indian food was amazing! The Indian wedding ceremony in Chicago was traditional Hindu, and the reception was modern American. All-in-all we had a great time! 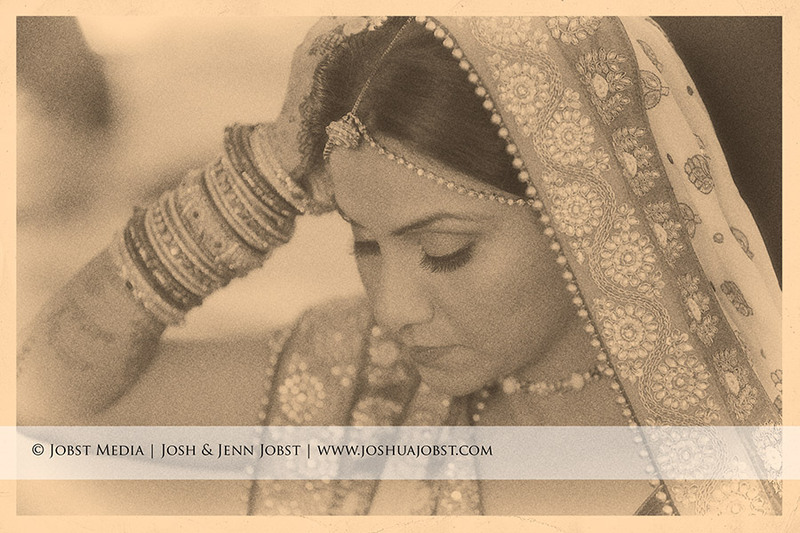 Josh and Jenn were their Chicago Indian wedding photographers.